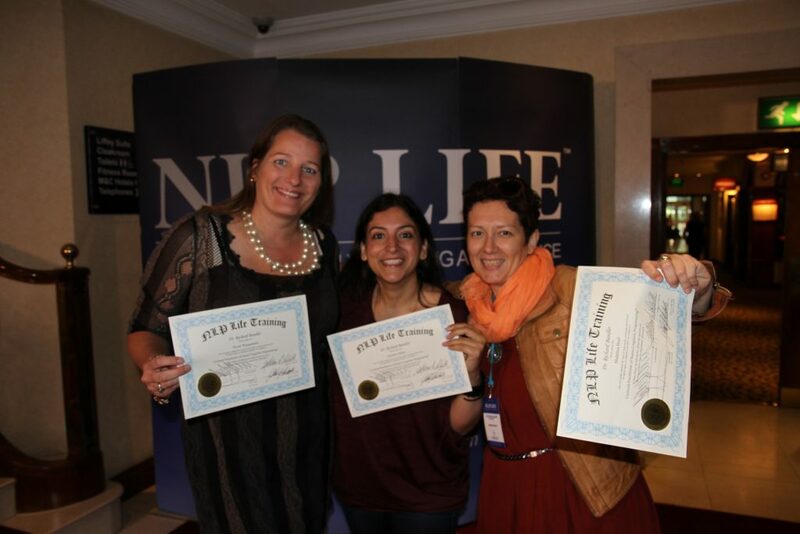 NLP LIFE TRAINING IS THE LARGEST AND BEST NEURO-LINGUISTIC PROGRAMMING TRAINING IN THE WORLD! 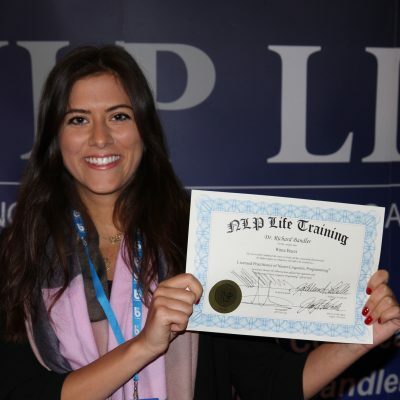 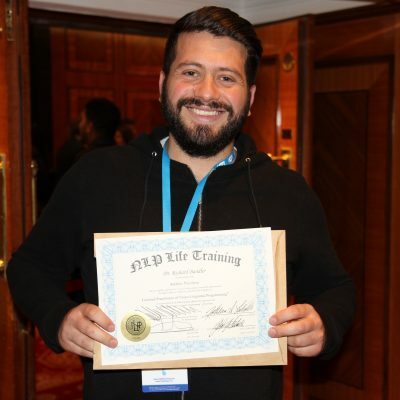 LEARN NLP DIRECTLY FROM DR. RICHARD BANDLER AND PAUL McKENNA! 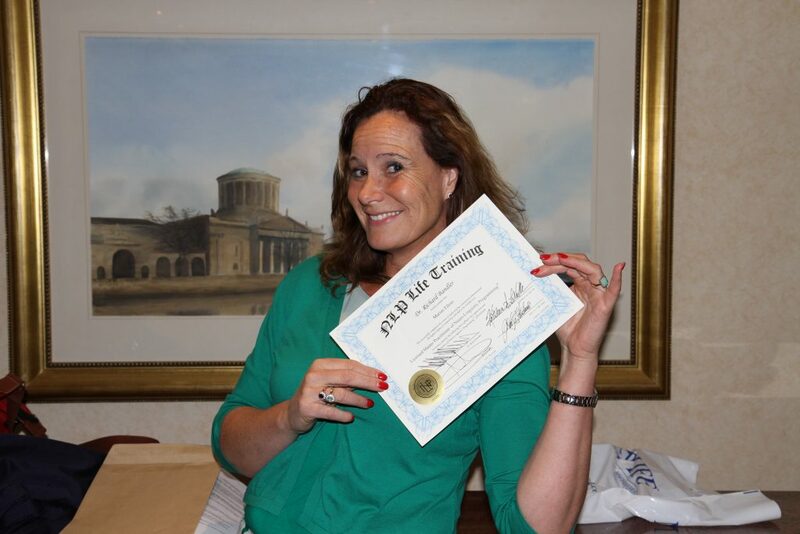 We’re here to teach you the skills to take charge of your life. 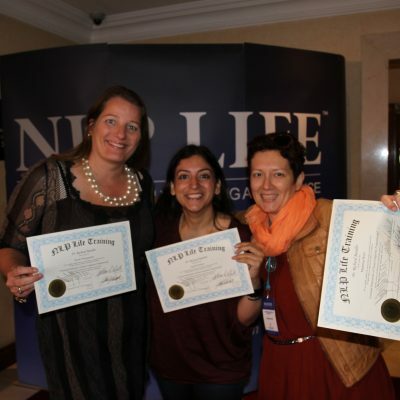 On our NLP trainings, you’ll discover methods of self-help and self-improvement you can use in therapeutic, personal, coaching and corporate contexts. 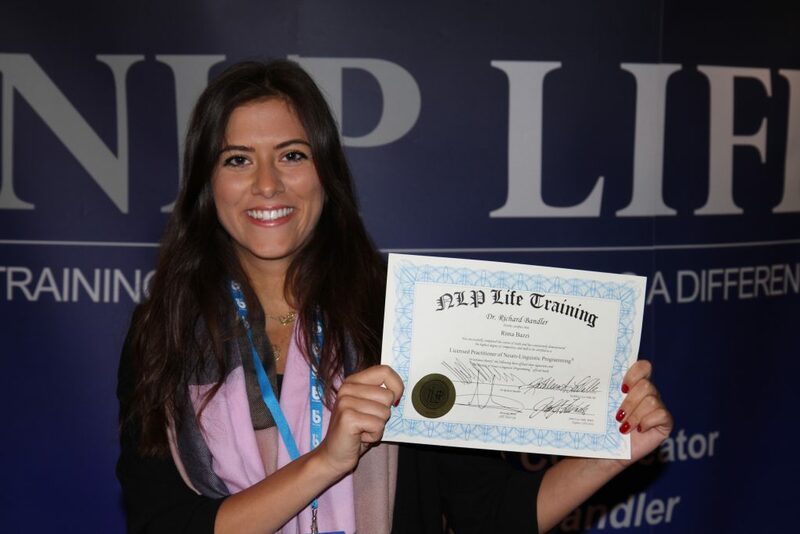 You get to learn from Dr. Richard Bandler, the man who invented the term “NLP” and who has demonstrated his brilliance at bringing about personal change for over four decades. 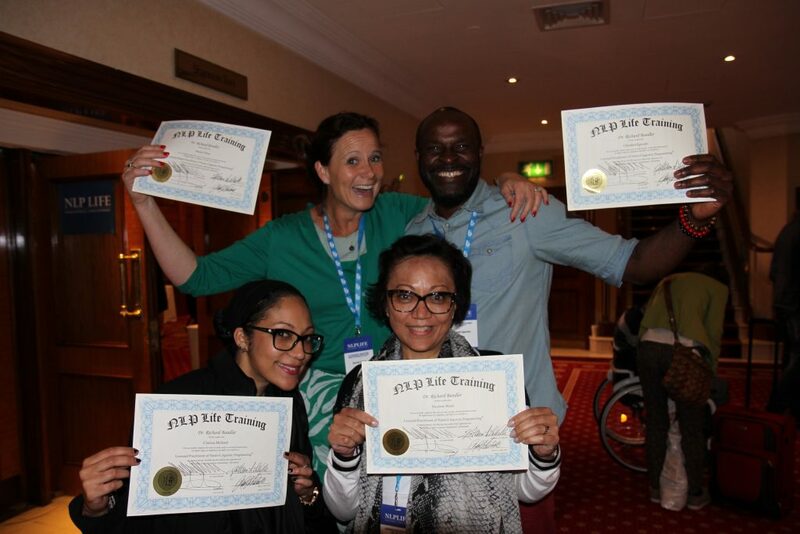 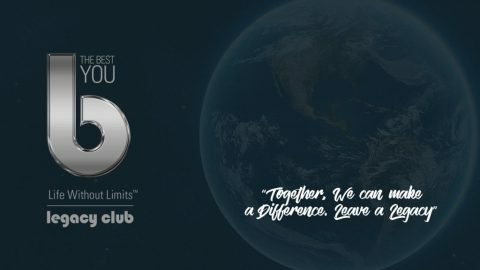 We are the world’s largest NLP training company. 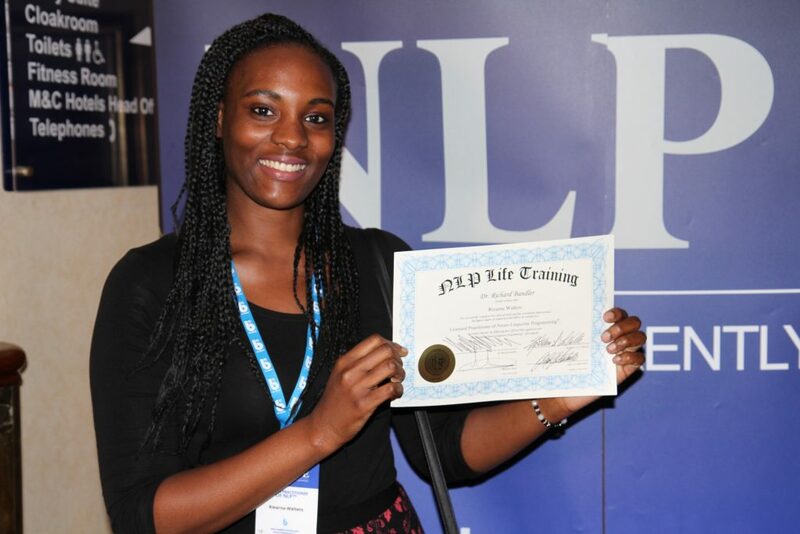 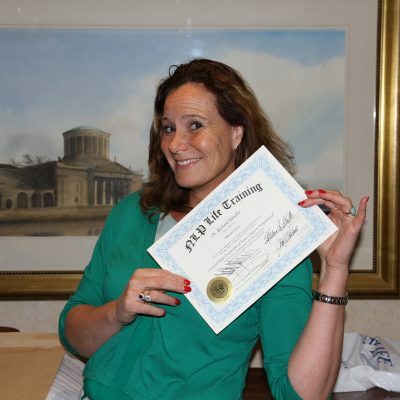 Our expertise and professionalism ensure you will get the very best NLP Training. 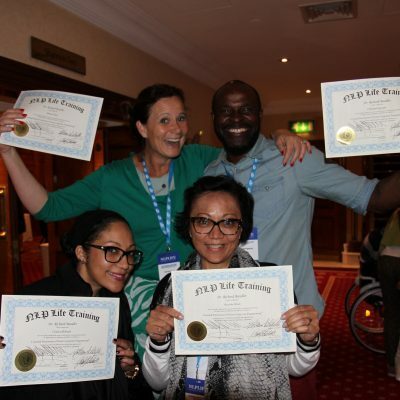 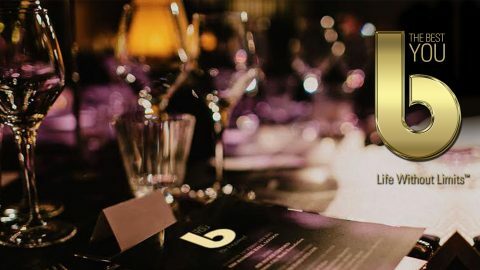 You’ll enjoy post-learning support to teach, inspire and motivate you in the form of videos, blogs, newsletters and much more. 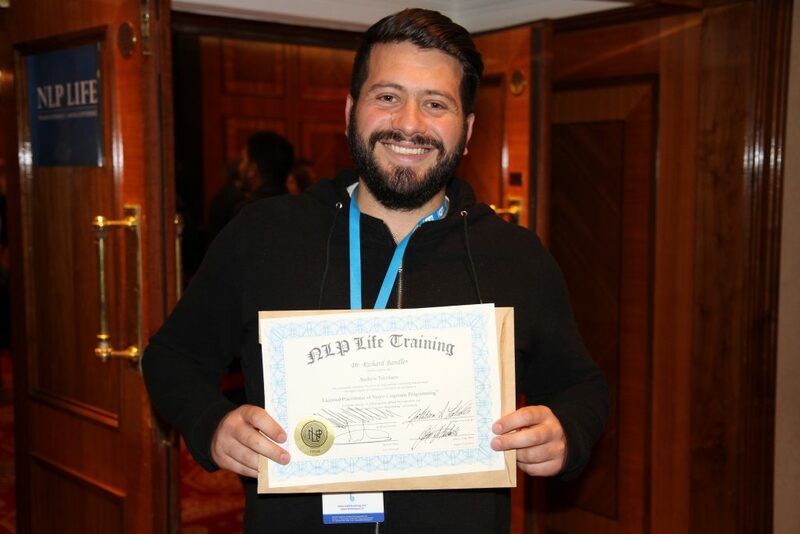 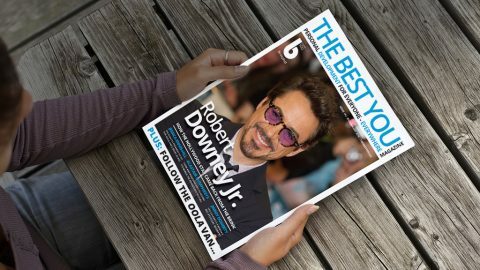 – Bernardo Moya, CEO, NLP LIFE TRAINING. 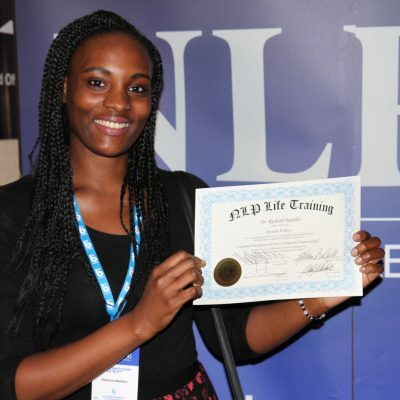 Please call +44 (0)207 927 6500, email info@nlplifetraining.com or visit www.nlplifetraining.com.